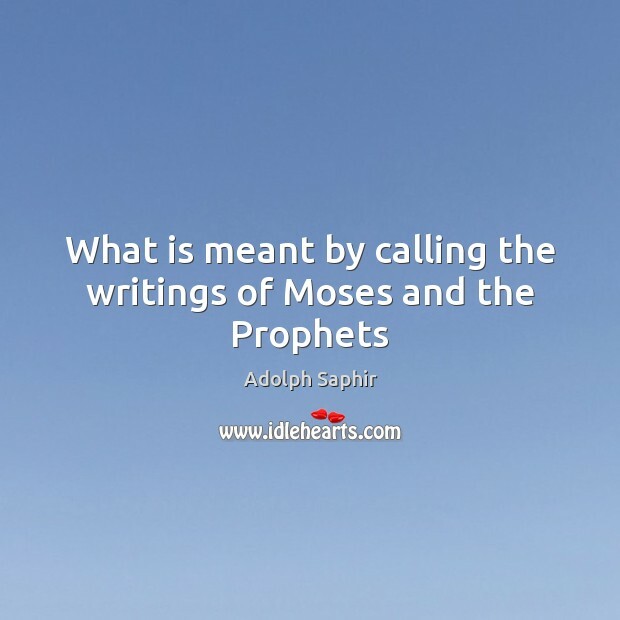 Enjoy the best inspirational, motivational, positive, funny and famous quotes by Adolph Saphir. Use words and picture quotations to push forward and inspire you keep going in life! 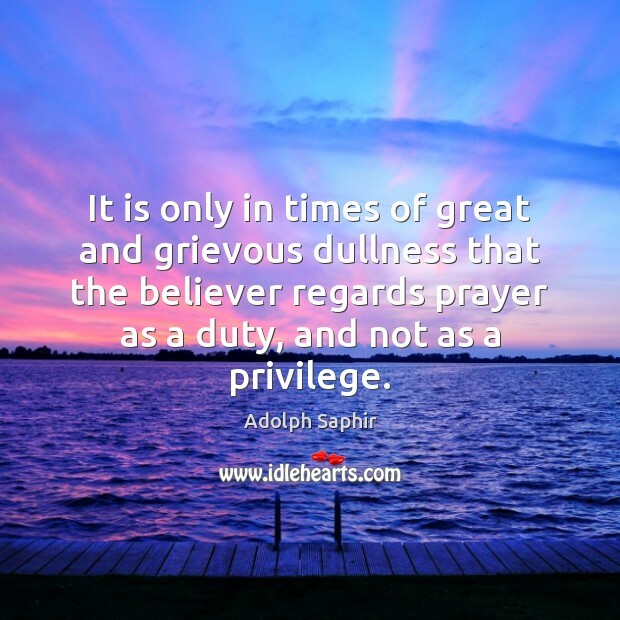 It is only in times of great and grievous dullness that the believer regards prayer as a duty, and not as a privilege.